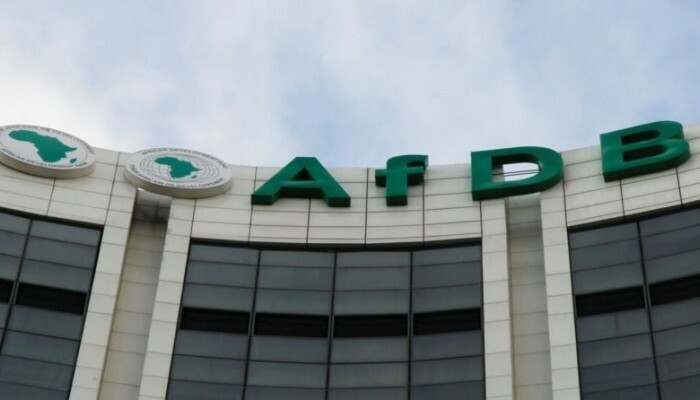 TechInAfrica – the African Development Bank (AfDB) announced that it has agreed on granting a €12.5 million equity investment in Adiwale Fund 1, a private equity fund that targets potential SMEs in Francophone areas of West Africa. The fund will be addressed to SMEs in the areas which are underserved by the Global Private Equity market. They should have an established market, high potential for growth, and have significant potential for scaling up in order to receive the investment. The average deal of the Fund will range from €3 million to €8 million. The main target of Francophone West African countries is Cote d’Ivoire, Senegal, Burkina Faso, and Mali. Meanwhile, the second target of countries is Benin, Guinea, and Togo. The fund targets SMEs in the areas of consumer goods and services, education, health, transport, logistics, IT, internet connectivity services, construction-related services, pharmaceuticals, agri-processing, chemicals, and so on. According to Divisional Manager on Non-Sovereign Industries and Services at the AfDB, Alhassane Haidara, the investment in Adiwale Fund 1 would enable the financing and is a capacity for SMEs in Francophone West Africa. Through the financial support from AfDB, Adiwale Partners is expected to improve their internal functions and implementation of best-governance practices. Additionally, the investment will help to support the growth of African SME sector, resulting in job creation and tax revenues. Furthermore, the investment will also uncover opportunities to business management expertise for local entrepreneurs as well as support regional integration for companies which are willing to expand their services and products regionally. Additionally, it also helps to increase corporate governance and human capital development that leads to the economic transformation in the region.